GREAT MILES 9,703! EPA 26 MPG Hwy/19 MPG City! 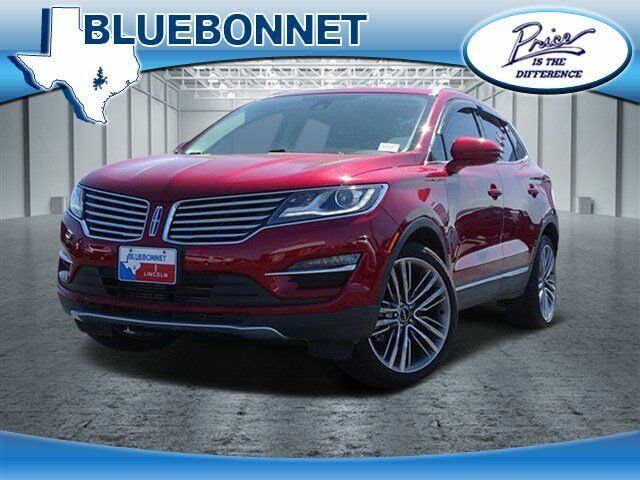 Sunroof, Heated Leather Seats, Navigation, Power Liftgate, Panoramic Roof, Alloy Wheels, All Wheel Drive, Turbo Charged, LINCOLN MKC TECHNOLOGY PACKAGE, ENGINE: 2.0L ECOBOOST CLICK NOW!